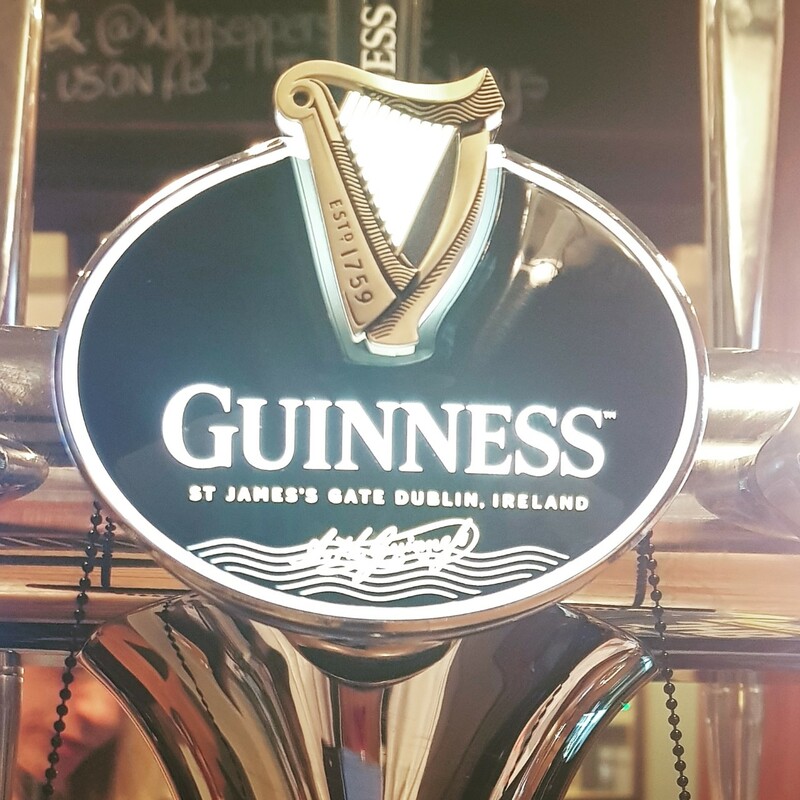 But a genius drinks Guinness. Now being served day and night at The Cross Keys Epperstone. Saturday November 3rd from 7pm, £4 on the door, under 12s free! Featuring an outdoor bar serving locally brewed Nottingham Brewery real ales, fruity ciders and snacks. Outdoor barbeque serving burgers, hot dogs and the finest quality mushy peas and mint sauce- a match made in heaven? A SHOW NOT TO BE MISSED!!! We are absolutely over the moon to be able to announce that we are FINALISTS in the ‘Best Food Pub’ category in the Great British Pub Awards!!! Fingers crossed for the awards evening! 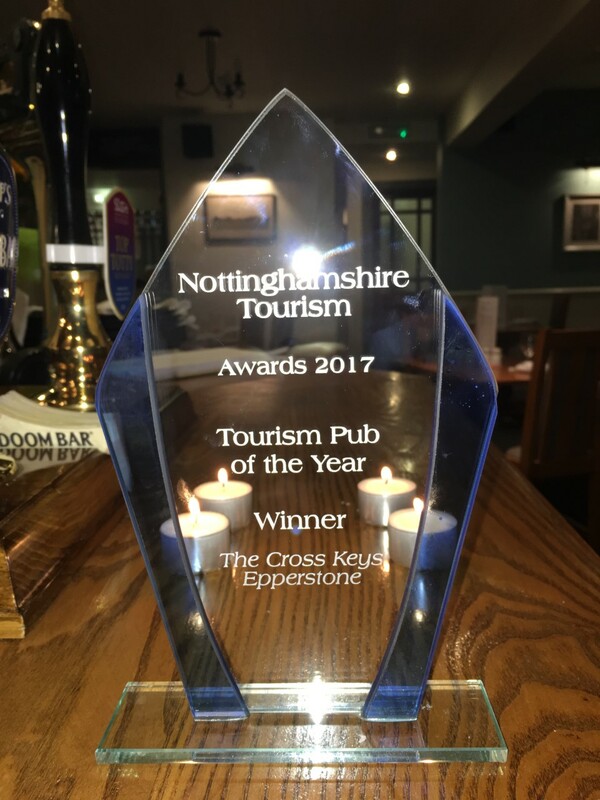 After months of voting, nominations and judging from mystery diners we are thrilled to announce that The Kitchen at The Cross Keys is officially the winner of The Nottingham Post Food & Drink Awards 2018 ‘Best Out of Town Venue’! 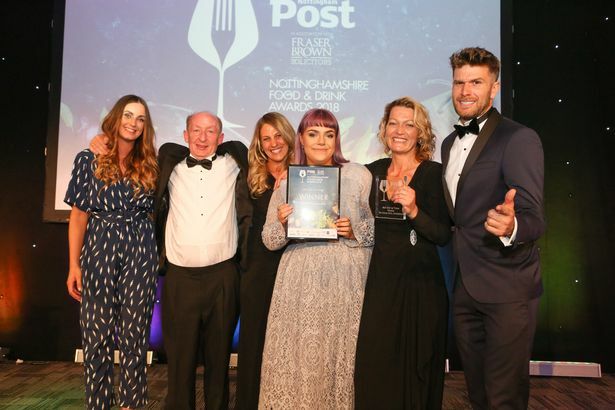 Put on by The Nottingham Post, the Awards were a huge success with all the best Restaurants and Bars in Nottingham in attendance. Not only were The Cross Keys awarded Best Out of Town but were also runners up in the ‘Best Public House’ category which we previously won in 2016. It was a brilliant event and we would like to thank everybody who nominated us for the awards and to Nottingham Post for putting on an incredible evening. 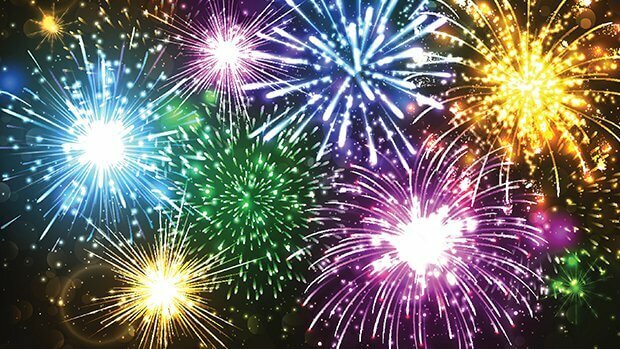 We send our congratulations to all the winners that night, and to everyone else who attended, just to be nominated is a fantastic achievement in such a diverse and exciting city for food and drink. Are you as excited as us about the World Cup this year?! 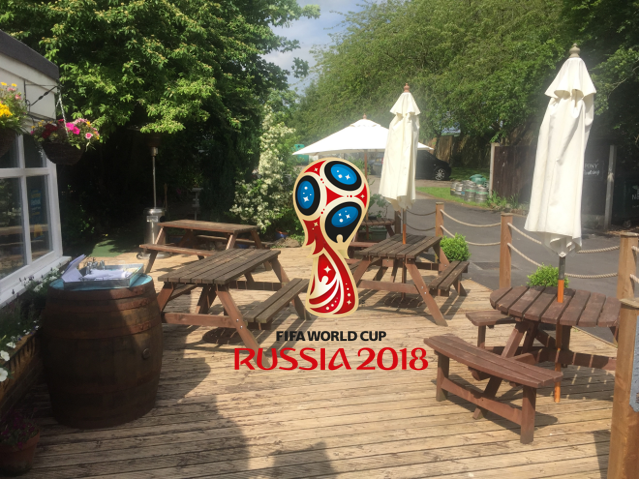 Come and join us on the decking where we’ll be showing all World Cup 2018 games throughout summer on our outdoor television. (We do have an indoor TV on the off chance it rains, although it is England so it’s pretty inevitable). England’s first game is versus Tunisia on Monday 18th June, kick off is at 7pm. 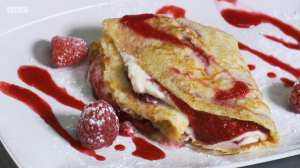 Our very own royal chef was on BBC’s ‘Royal Recipes’ informing the nation what the Royal Family love to eat. Click here for the first episode Des appears in, constructing a hearty venison wellington dish and here for the second, where he creates the crepes islandaise dish.. enjoy! 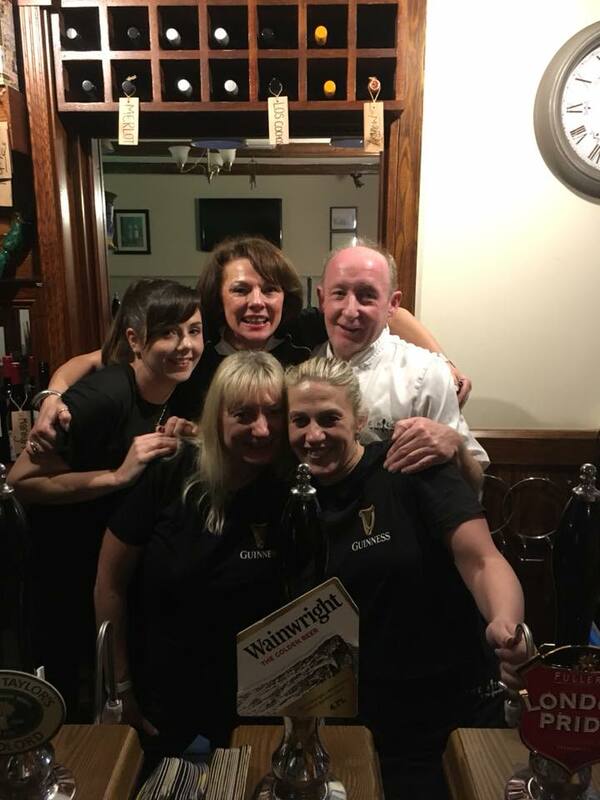 We are overjoyed to be able to announce that we came home with the Tourism Pub of the Year award on Thursday night. The awards event was a lovely evening, hosted by All About Tourism at the Crowne Plaza Hotel. It was an unexpected win but obviously it was a pleasant surprise and went down extremely well with the team. It’s fantastic to think that all the hard work is paying off! 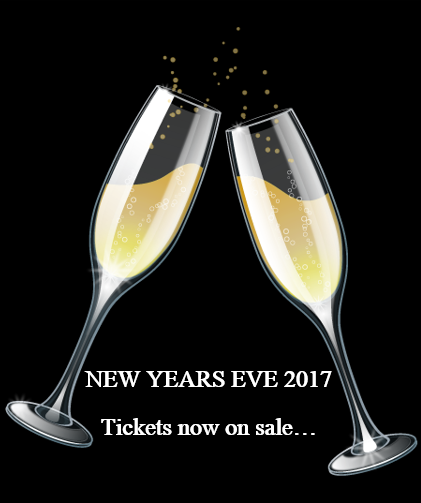 As our fireworks display was so popular last year and 2015 we’ve decided that it would be rude not to participate this year. Saturday 4th November from 7pm, entry is priced at £3.50 and under 12s free! There will be an outdoor bar serving Nottingham Brewery Ale and The Cross Keys Mulled Wine as well as a barbeque where you’ll be able to indulge in mushy peas and mint sauce, hotdogs and burgers.. what more could you ask for? Also featuring a LIVE performance from the EPPERSTONE-ROSES! It’s set to be a night to remember! 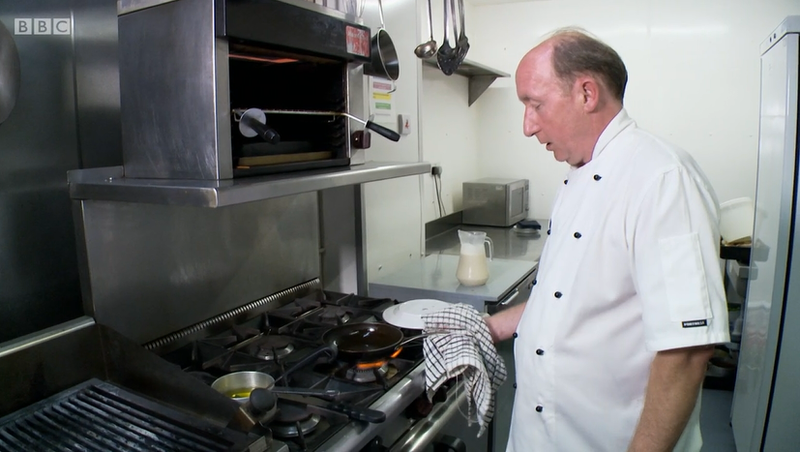 The camera crews were back at The Cross Keys this week filming for a brand new show for the BBC called Royal Recipes. The new show is a royal-themed food programme presented by Michael Buerk, celebrating dishes served from the time of George IV to the reign of Elizabeth II. 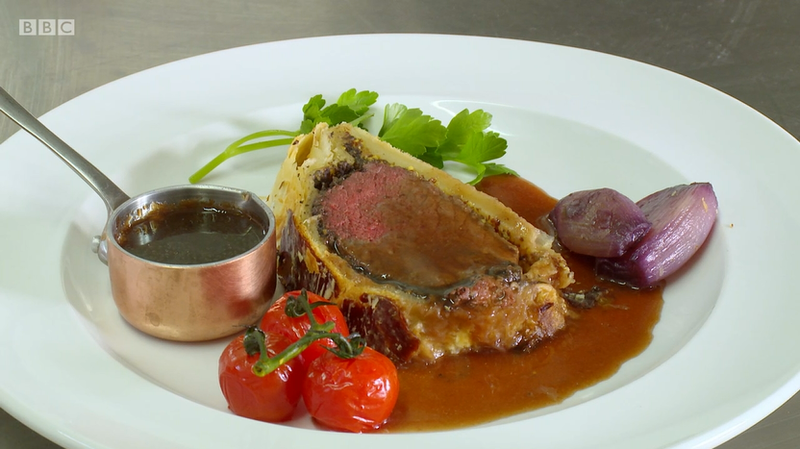 For the cameras, Head Chef Des who has cooked for the Royals all over the world created two dishes HRH would have had on her travels: a main course of venison wellington and crepes islandaise for dessert. 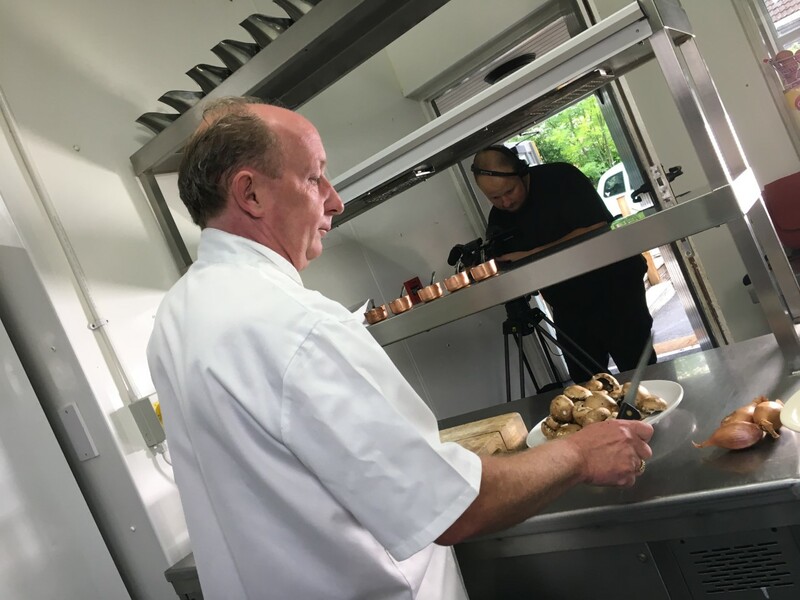 Keep an eye out for Des and The Cross Keys on BBC One soon!